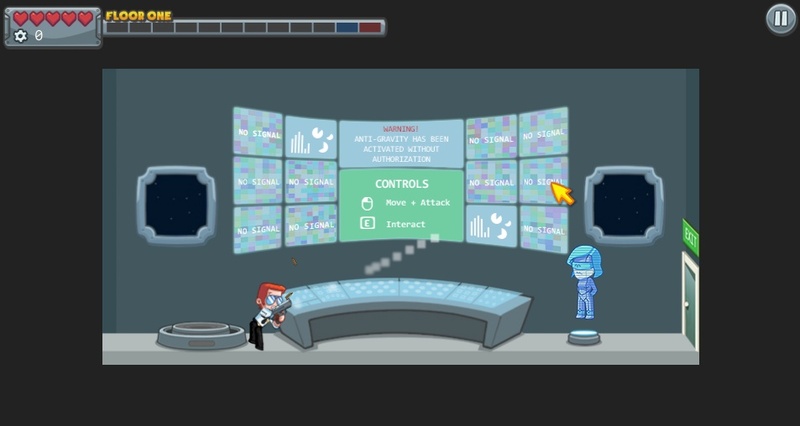 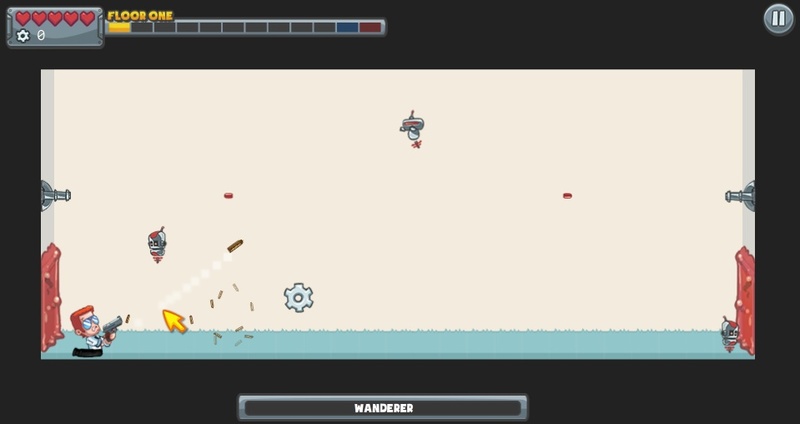 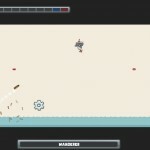 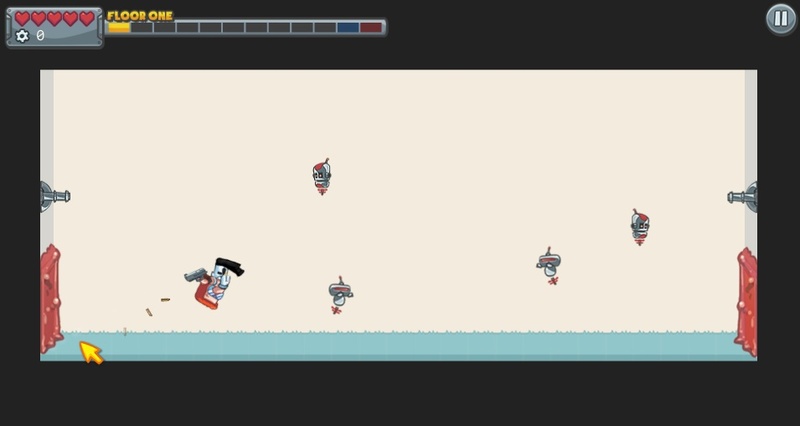 Aim And Shoot Physics Puzzle Dojo Click to find more games like this. 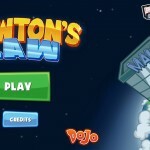 Help Mall Cop Newton, enforce the law IN SPACE! 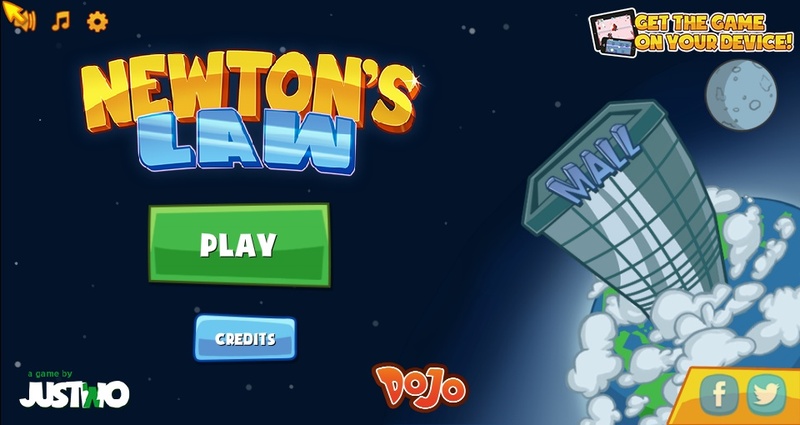 When a robot invasion attacks Newton’s mall and switches on the anti-gravity mode to hinder the humans efforts of escape, its up to Newton to save the day!